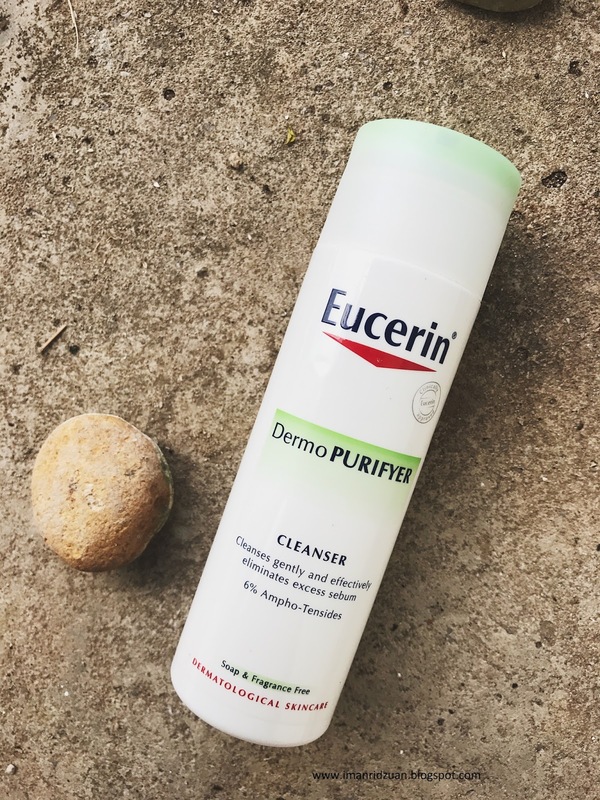 Dermopurifyer is a range from Eucerin targeted for impure skin and acne prone skin. I was introduced with the toner by a good friend of mine *shoutout to Jenny! * who swears by the toner. And I am not gonna lie, she got me hooked to the point that I wanted to try out their cleanser as well! All their products from this range were clinically and dermatologically tested and approved. Now you always see 'clinically tested' on products, but rarely 'clinically approved'. There are differences between them. 'Clinically tested' is when they just send their products to the people who do tests, but the products are not necessarily proven to be effective or approved by the experts. Let's start with the cleanser. This is a gel cleanser with 6% Ampho-Tensides that helps eliminate excess sebum. It also have antibacterial properties that will help with acne while effectively and gently remove dirt and makeup. I used this cleanser only at night at first, but was not really impressed by it. 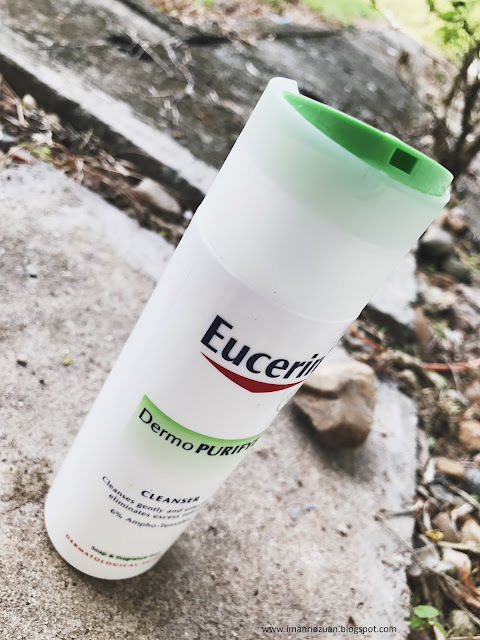 Yeah, it's a gentle cleanser and yes, it does cleanse my skin really well, but I was still getting breakouts sometimes, no major improvements on my skin or anything. Then I tried using this twice a day, i.e morning and night. I noticed that I rarely get any acne, and the pores seem to be clearer too! 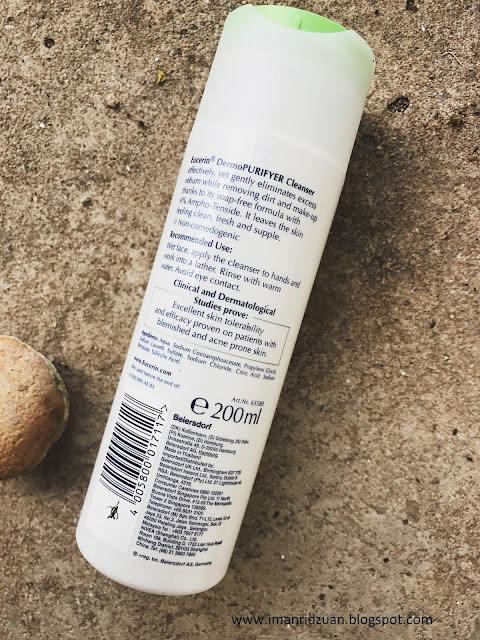 People have been comparing this cleanser with cetaphil for a gentle drugstore cleanser, their only difference is that the cetaphil one do not have any acne fighting ingredients. I loveeee the packaging so much. For a person like me who travels a lot to study, these kind of packaging is super thoughtful for its convenience for travelling to make sure nothing is leaking in the luggage. 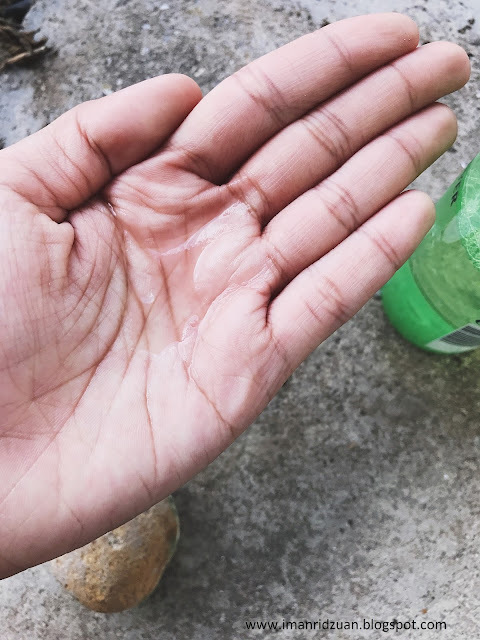 It comes out as a clear gel, and foams a little bit when in contact with water. It did claim to be soap free, so I got a little confused there. But the foam is really fine that it does not leave my skin feeling dry or tight after wash anyway. It does help removing a little bit of makeup, but I won't solely depend on any cleanser even to do that job. Always double cleanse with a makeup remover first guys! The toner is the star product that got me into Eucerin. It contains 2% of Lactic Acid as the active ingredient that can help gently unclog the pores. No I won't say that my skin are completely clogged free at the moment. I do not have flawless skin, I still do have some bumps to deal with right now, but it is definitely getting better. This is actually my second bottle, which is SO RARE for a girl like me who loves to switch stuff, especially for toners. So when I do repurchase a product, you know it is special lol. 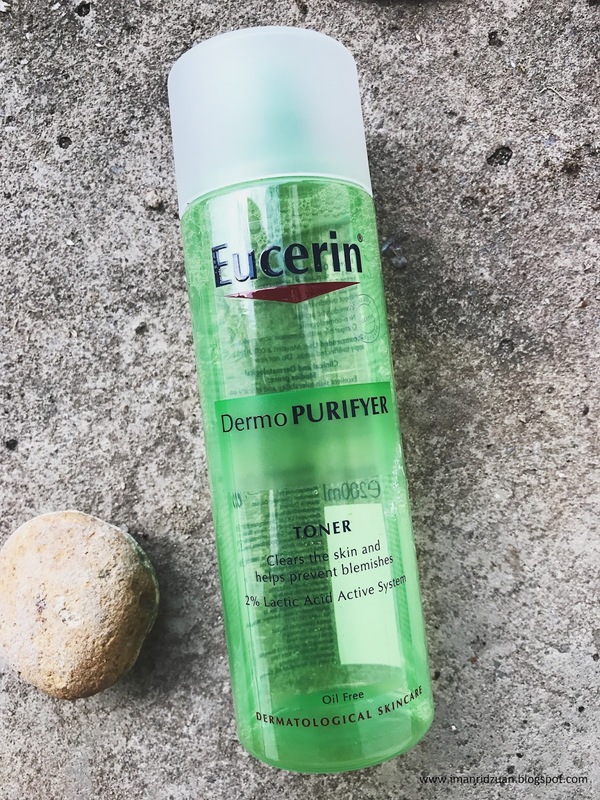 The toner is very watery, so I use a cotton pad to apply the product on my skin. 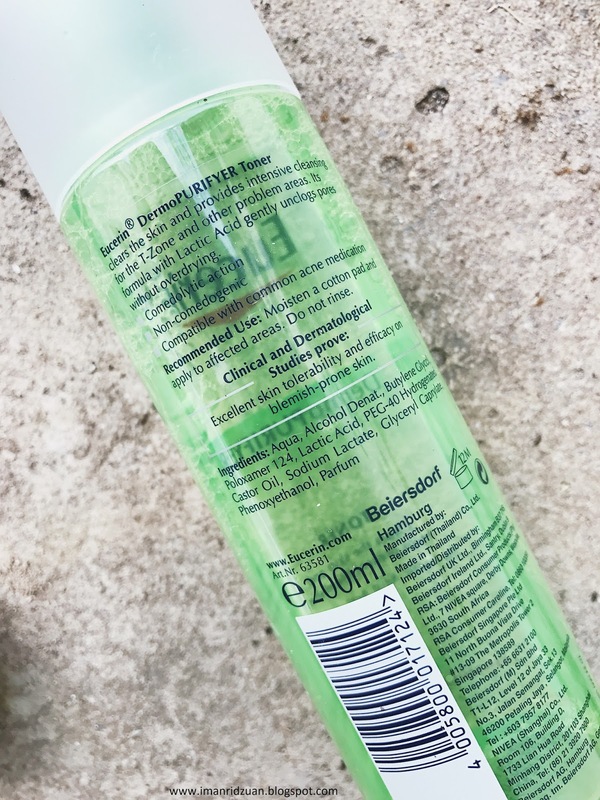 Do note that it does contain alcohol in it, so people with very dry skin may not fancy that, but it works completely fine for my oily skin. Like I said, it doesn't help a lot with clogged pores, I mean you can't just depend on toners to unclog pores anyway. There's a lot more work for that issue, but what I notice is that whenever I get a new acne, this toner will help accelerate the process of the acne to shrink down. 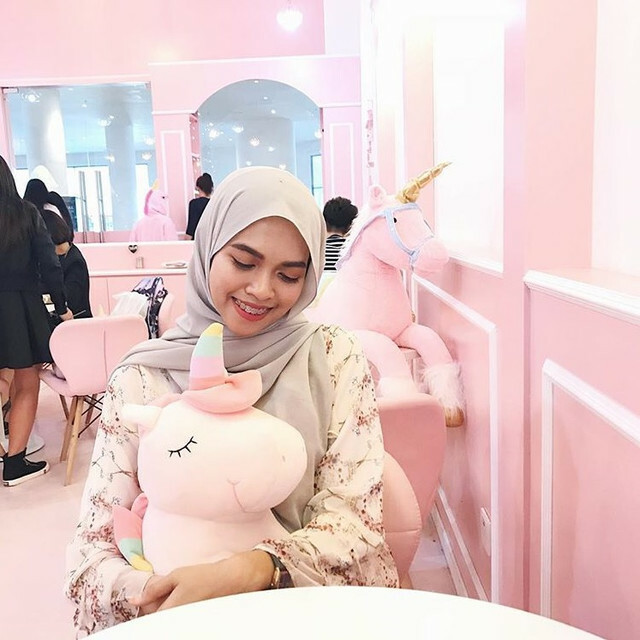 I can say so because that's what I notice even before I use it in conjunction with the cleanser, and I wasn't even using any anti acne products back then either. It does claim to prevent blemishes anyway. 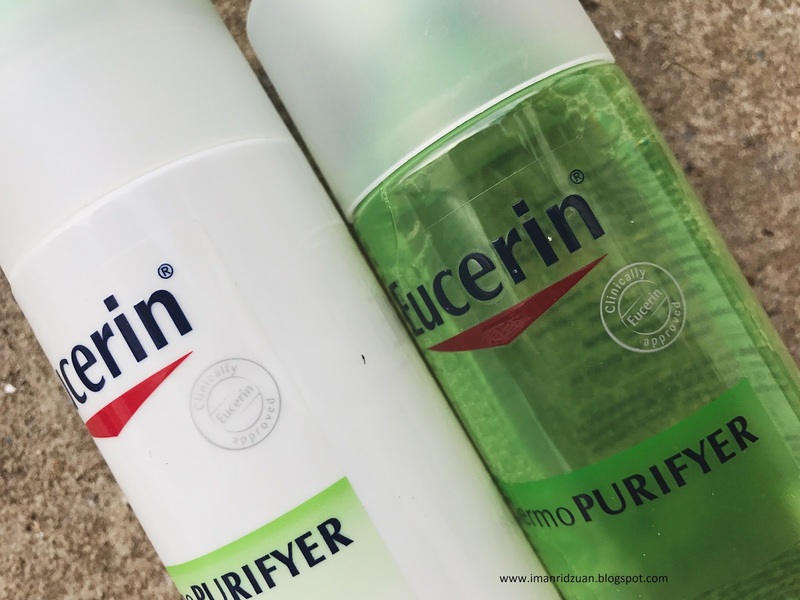 I would highly recommend this range from Eucerin for people who wants to try out anti acne products from the drugstore. 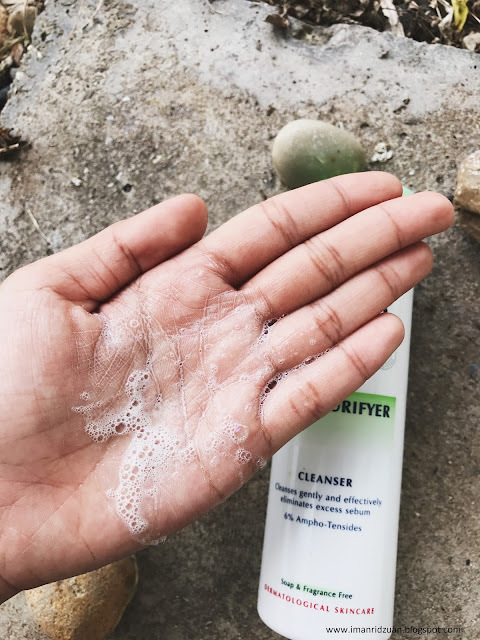 A lot of times, acne fighting can be really harsh and drying, so maybe it's time for you to try out something that is a lot gentler. 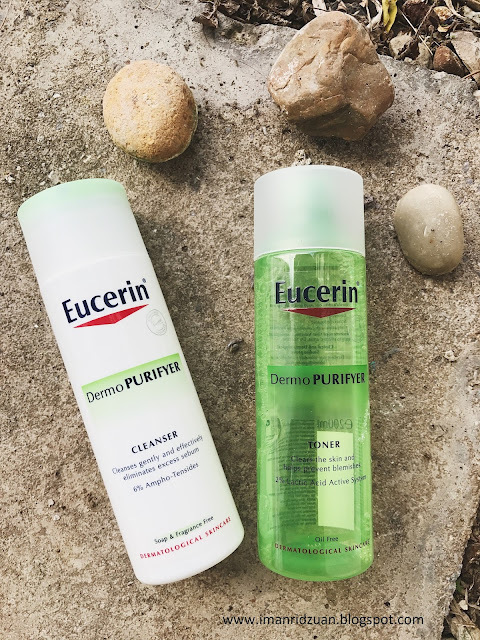 These products from Eucerin were tested in terms of skin tolerability and efficacy on patients with impure acne prone skin. You can search on their website for the effects on the women tested after using these range of products. Good luck! How much is the cleaner and toner?